Come find us at Booth No. 3CON-053 in the Startup Zone at the HKTDC Hong Kong Electronics Fair (Spring Edition). The iDM2 programme (ideas, design, manufacturing and market) is supported by various leading industry partners. Being part of the IDM2 programme, we are invited to be the speaker in the training session which was held on 30 Jan 2019 at Idea Lab. The main purpose of this training session is to share our manufacturing experience and solution with the incubatees and Park companies in converting their innovative ideas into manufacturable products. Many designers typically face challenges in bringing their solutions to life, PDS would be their ideal manufacturing partner to build their products taking advantage of our production site in Fotan Hong Kong. We are excited to learn innovative and intelligent products during the training sessions. 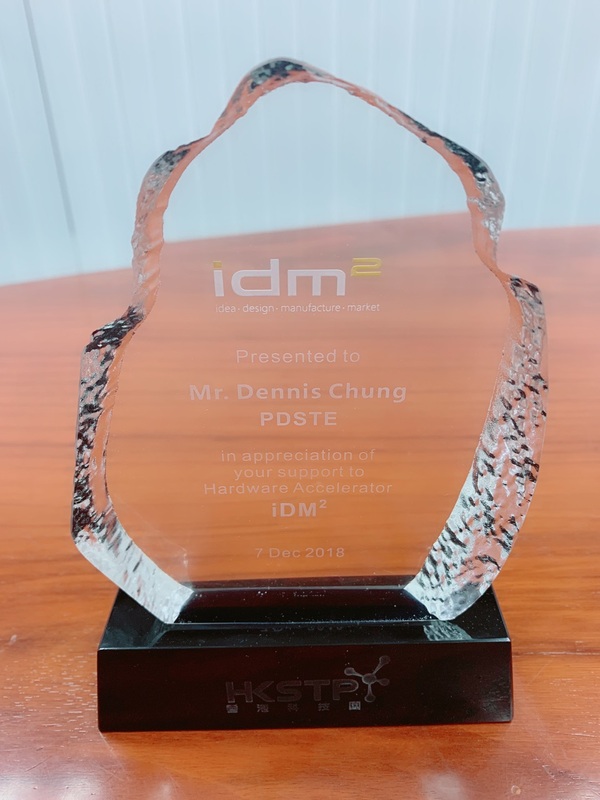 PDTSE has formed alliances with many prominent multinational companies such as IBM, Infineon, Samsung, Toshiba to take part in support the iDM Square Hardware Accelerator Launching program organized by HKSTP. Thank you Chief Executive, Mrs. Carrie Lam came over to our booth. We are honored to introduce our latest technologies to the Chief Executive and all other special VIP guests. We have received many enquiries from our current and new potential customers enquiries during the exhibition. They all are very impressed by our idea of setting up the R&D Centre and Prototype and NPI in Hong Kong. 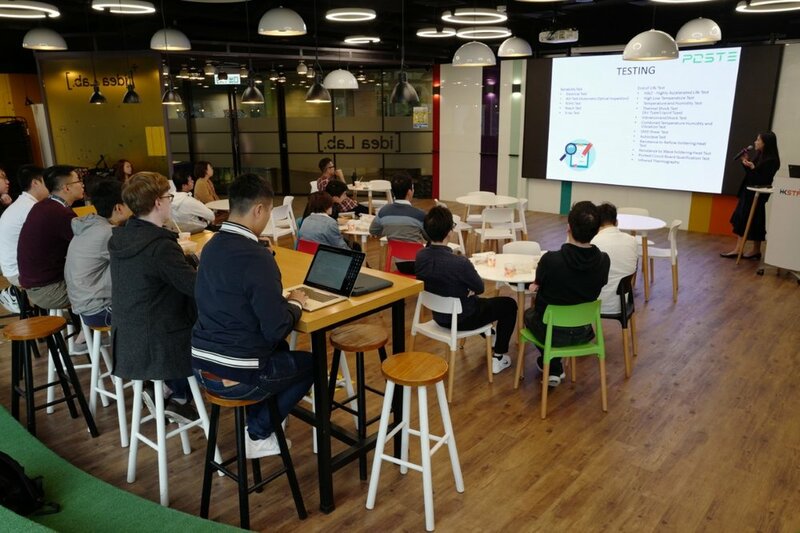 In addition, they shared with us the exciting news that we have been selected by the Hong Kong Science Park to be part of the supply chain supporting the Hong Kong start-up companies. The exhibition has provided us an ideal platform to meet up with many prominent multinational companies that require our services and solutions and not to mention many start-up companies also express their interests. Come visit us in hall A3, at booth 175/1. Come find us at Booth No. CH-G08 in the Startup Zone at the HKTDC Hong Kong Electronics Fair (Autumn Edition).